Most experts agree that the storm created by massive returns on crypto investments has just begun. The evidence is pronounced... when one country of fifty million people can single-handedly form the backbone of volume for Bitcoin, Ethereum, and XRP, it's a testament that the industry is still at its beginning stages. Which country am I talking about? At the time that each of these exchanges was added, I remember that my personal reaction was muted, because I was instead very focused (and still am) on the massive Japan banking consortium that has implemented Ripple software for both international and domestic payments. This acknowledgement was prompt and decisive, with the recognition by Ripple that no matter the cause, South Korea deserved their attention. While I've blogged about Ripple's purposeful focus on Asia previously (Part 1 of Ripple and the Keys to Asian Commerce), it is wise to look at their most recent activity and gauge the progress that they've made four months since that original blog entry. 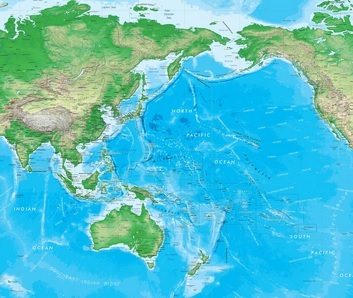 It's sheer size and market power makes this part of the world attractive, to be sure, but there is another reason that Ripple's strategy fits almost perfectly with the countries in the Pacific Rim. "4) We don't target the biggest corridors like USD->EUR because they're efficient. We target an inefficient, but fairly high volume, corridor. For example, EUR->INR. Market makers have very small profit margins, so even a small incentive to place good EUR<->XRP and XRP<->INR offers can beat what banks are getting now through the correspondent banking system. Once we get one corridor, we hang other countries off each end of the corridor, expanding the reach of XRP. " In the West, USD is used as the predominant bridge currency. Likewise in Europe, the Euro serves as a common mechanism for transfer of value across borders. However, in Asia and the countries comprising the entire Pacific rim, this is not the case. While USD is still primarily used, it involves the costly approach of many nostro accounts, and the need for large organizations to source liquidity themselves - essentially putting large amounts of capital on ice. This is a combustible mix for XRP. 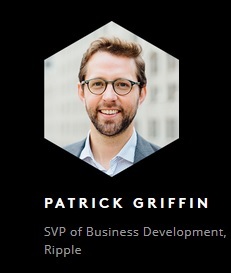 The soft sell from Patrick Griffin is a direct result of Ripple's understanding of how to interact with banks - some of the most conservative of businesses. Until now, these banks have opted to play a waiting game when it comes to blockchain technology. Banks do not like taking risks - they wait until technology maturation before consideration of an addition to their technology stack. With xRapid, along with Ripple's forward thinking when it comes to sourcing liquidity and integration with high-volume exchanges, this concern is looking to play into Ripple's strengths. This limited selection of exchanges also means that Japanese customers have a limited selection of crypto-currencies to trade directly against JPY as well; eleven coin options, compared to hundreds of choices for those crypto investors in the West. And yes, XRP is one of those eleven options. Ripple clearly understood the potential Japanese market, and one of the first banking partnerships was a consortium based in Japan - yet another example of forward strategic thinking by Ripple. 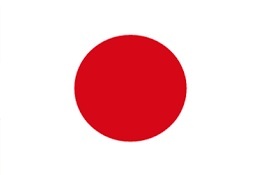 This joint venture was key in forming a banking consortium of more than 70 banks - primarily based in Japan. Each one of these banks is in the process of either deploying or using Ripple software to make cross-border or domestic payments; no other large Fintech has achieved this kind of traction in the banking space thus far. Instead of resting on the significant accomplishment of including almost every major bank in Japan in a consortium, SBI Ripple Asia is now moving on to the next phase of its business goals, which seem to include strong promotion of XRP in Japan and in Asia in general. To me, this is an exciting development and shows how seriously Ripple is treating the opportunities in South Korea. While SBI's primary focus is Japan, these latest developments make it clear that SBI's reach is quickly expanding into other areas of the Asian market as well. The other point worth mentioning for those that don't know, is that SBI Ripple Asia has been quite vocal about banks and financial institutions moving to use XRP directly to achieve maximum cost savings. 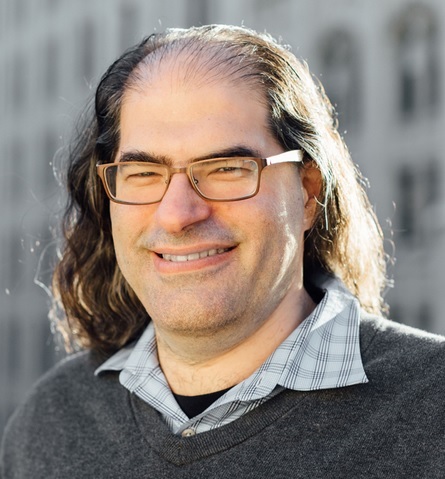 "In my opinion, we are bracing for a social revolution with blockchain that’s even bigger than the Internet. Using blockchain for global payments is central to this revolution, and by dramatically reducing transaction costs, financial institutions and all users of the financial system will benefit greatly. Based on Ripple’s estimate, a bank can reduce the cost of processing remittances by 33% using Ripple’s technology, and by 60% if we couple it with XRP." This focus on XRP's use as a digital asset used for cross-border payment bridging is a positive signal for potential adoption. In fact, the United States has lost its dominance in world banking somewhere along the way, and currently has 10 banks in the top 100 (by total assets), whereas China has 19 banks in the top 100 (by total assets). And it’s not just the size of the banks’ assets. 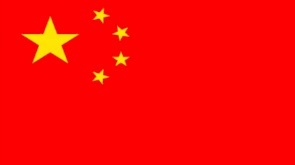 China has seen explosive growth in the technology that’s driving payments, and international transfers of value. Because of its status as the foremost worldwide banking powerhouse and industrial giant, technology adoption has been relatively quick among users, and the numbers are impressive. 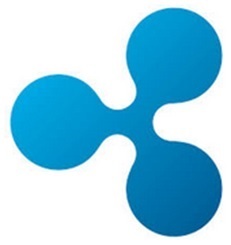 While some predicted that Ripple would reveal new details regarding the Chinese expansion during the SWELL conference, Ripple has maintained silence thus far regarding the Chinese market. However, Ripple has a habit of carefully working with regulators and governments to comply with financial regulations and laws while leading clients through tough-to-navigate blockchain technology. I predict we will hear more about Ripple's progress by year-end. There are several major exchanges in China that list XRP. The largest one is Bitfinex, but it lists XRP alongside many other options, and doesn't offer directly Renminbi-to-XRP trading.32 Volume in China is not what it should be, and its clear that the Chinese market could benefit from a deeper promotion campaign by Ripple. It was a large-scale effort that resulted in the usage of centralized technology to capture and store information linked to a number for every citizen. India had various reasons why it opted to go cashless, but the after-effects were very positive from a financial perspective. The Indian banking sector saw very significant gains, and new businesses have sprung into existence to capitalize on the "India Stack" - the moniker given to all of the integrations and APIs associated with the Aadhaar database. The next step or evolution for identity in India is the storage of personal information on a blockchain. A blockchain run by Indian banks. 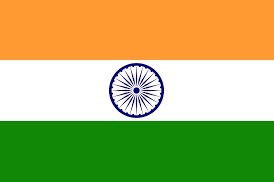 “India is the largest recipient of corporate and retail remittances worldwide, totaling close to $71 billion. The businesses and Indian expatriates sending money into the country want their cross-border payments to be as fast and seamless as payments made within India’s domestic digital payment network. Why should a cross-border transfer take any longer than an electronic transfer within India?" While the volume on BTCXIndia has been very small compared to other exchanges, it is the first step in developing what could eventually be an incredibly large market for XRP. Starting in April of this year, several sources confirmed that NPCI was working to integrate Ripple technology behind the scenes.20 While Axis Bank and Yes Bank were the initial members of NPCI to utilize Ripple's solution, it establishes a precedent for other Indian banks to follow when looking for a production-ready blockchain technology solution. 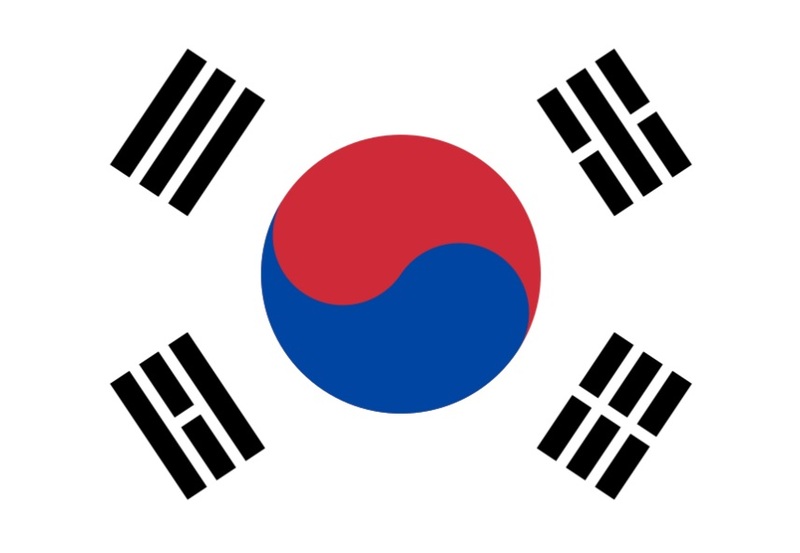 If there was a way to indicate South Korea's current influence even more than listing it as bold, green and "number one," I'd do so; despite XRP investors' preference for a more diverse set of countries underpinning XRP volume, it's good to take stock of where the market currently stands. One thing to keep in mind from this currently lop-sided volume distribution? The probability of imminent price growth in XRP is very high. 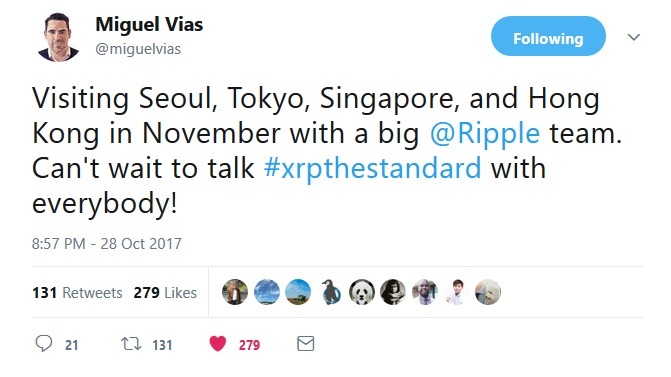 Once the other three pieces of the Asian puzzle start to fall into place for XRP, I predict that volume is going to quickly climb far above current levels, and that the volume growth we've seen in 2017 will not only be repeated, but might even be doubled or tripled as banks, financial institutions, hedge funds, and crypto investors start to discover the heir to Bitcoin's throne.